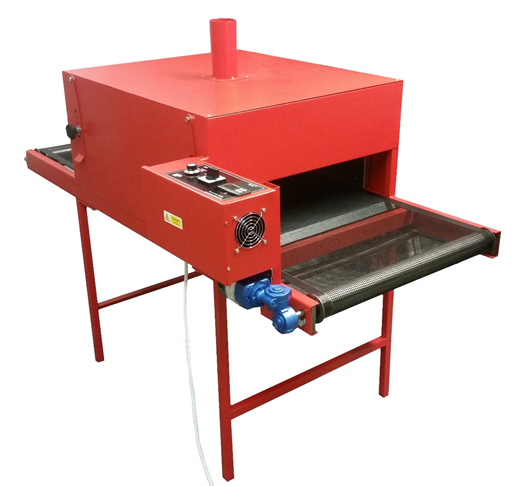 WPS Essential Tunnel Dryer (£1950 ex VAT) – a compact small dryer, ideal for printers using manual tabletop or small floor standing carousels, which runs on a standard domestic 13amp plug. Designed for fit in to small workshops / garages and easy to transport. Based on the WPS Mini the essential dryer gives a reliable, cost effective dryer. Ideal when using ‘Plastisol Inks’ Great for T Shirts / Hoodies / Work clothes and many other substrates. Can be upgraded to the WPS Premium dryer which includes digital temperature control. 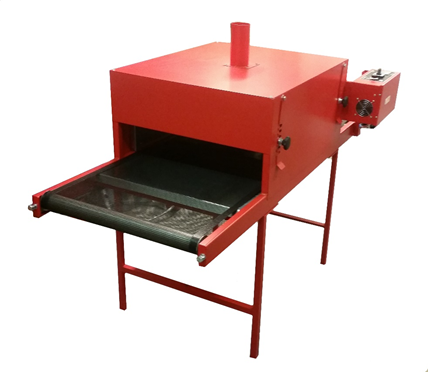 WPS Premium Tunnel Dryer (£2100 ex VAT) – a compact small dryer, ideal for printers using manual tabletop or small floor standing carousels, which runs on a standard domestic 13amp plug. Designed for fit in to small workshops / garages and easy to transport. Based on the WPS Mini the essential dryer giving a reliable, cost effective dryer.